A $1 Cocktail in Singapore?! Here’s Where to Find it. 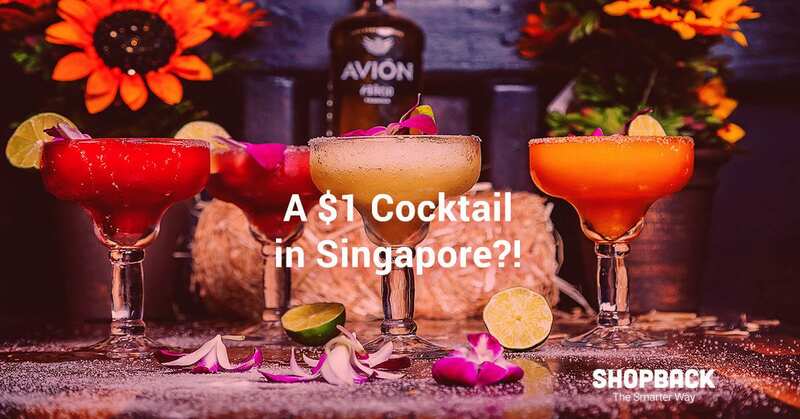 Home > Things to do in Singapore > A $1 Cocktail in Singapore?! Here’s Where to Find it. Nothing brings people together as good food does! And the celebration of good food begins at FrapasBar by Saveur. Start the celebration with a tantalising cocktail at FrapasBar exclusively created for ShopBack GO-ers and priced at $1 only. Sip, slurp and savour the new cocktail, GOconut by ShopBack GO, set to sizzle the hearts and souls of shoppers island-wide. 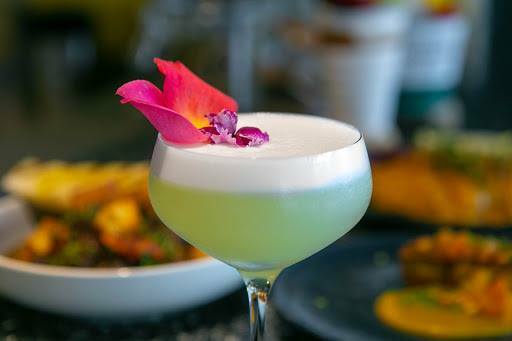 Exquisitely made with strawberry syrup, gin and lemon, it’s topped with coconut milk, vodka and coconut water plus cream made in-house for a frothy finish. No one else gets this thrilling tipple at $1 except ShopBack GO’s loyal users, from 21 Jan to 28 Feb 2019. So, do GO over to FrapasBar today to savour a refreshing cocktail over a delectable spread of French-inspired tapas. Over lunch or dinner, or solely for a post-work catch-up, you can enjoy the GOconut specially prepared for this occasion at only $1 (T&Cs apply: Only 1 GOconut drink at $1 per table. Subsequent orders of the GOconut will be charged at $9. See details below.). Have downloaded the ShopBack app. 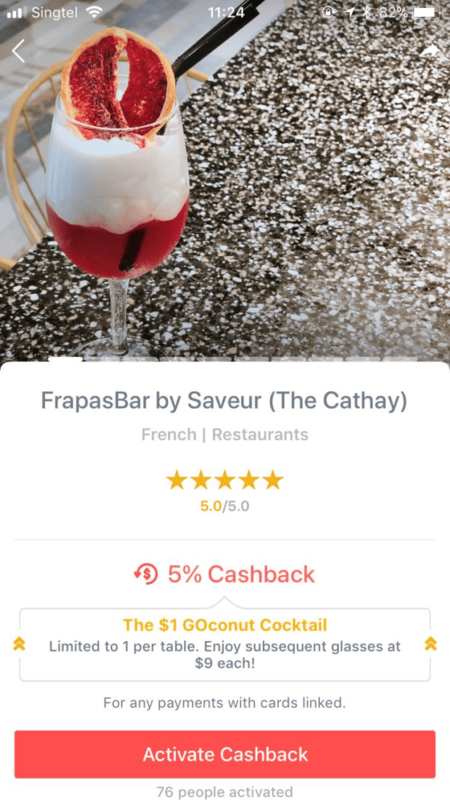 Link your credit/debit card to ShopBack GO and activate the FrapasBar by Saveur outlet that you’re at. Flash the activated outlet to the staff and enjoy your $1 drink! Why Frapas? It’s French + Tapas = Frapas. Such a creative name spells a happy marriage of French cuisine and tapas. Next, Frapas + Bar = FrapasBar. That adds up to an epicurean journey with as many dishes and drinks you can savour without breaking the bank. 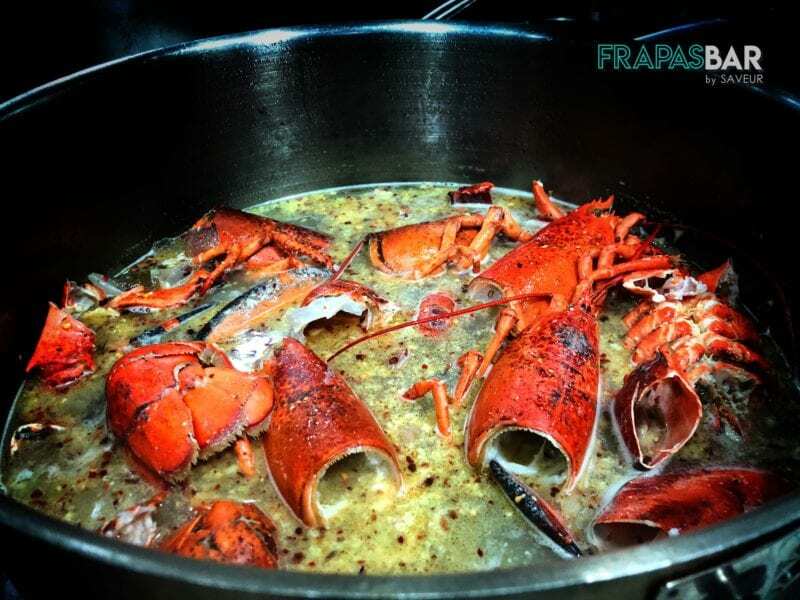 Recently, FrapasBar offers French fare that leaves you wanting for more. More value for money as diners enjoy Frapas dishes starting from $6 and signature bread from $3. Enjoy more merriment with friends and family in a warm ambience that’s great for gatherings. Experience more romance on date nights where the variety of cuisine will surely impress. Share drinks after work at the well-furnished bar of FrapasBar where your first order should be the $1 cocktail for ShopBack GO-ers. Better yet, seek out the in-house bartender who will happily concoct your cup of cheer on command. FrapasBar is a fresh concept from Saveur. 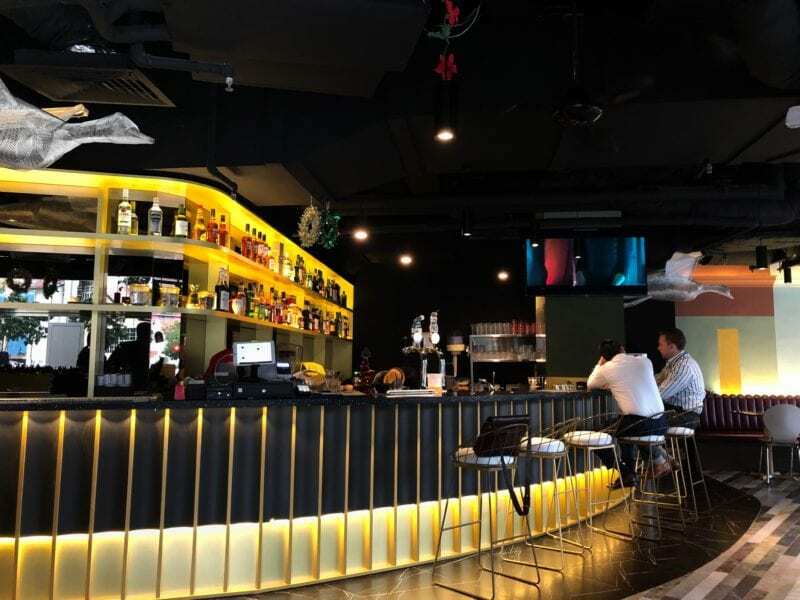 While Saveur is known for its affordable French menu, FrapasBar is the culmination of much re-imagination, research and some experimenting, to bring a different concept of communal fine French fare offering tapas-like dishes along with refreshing drinks to match. The best part is, it’s at pocket-friendly prices. 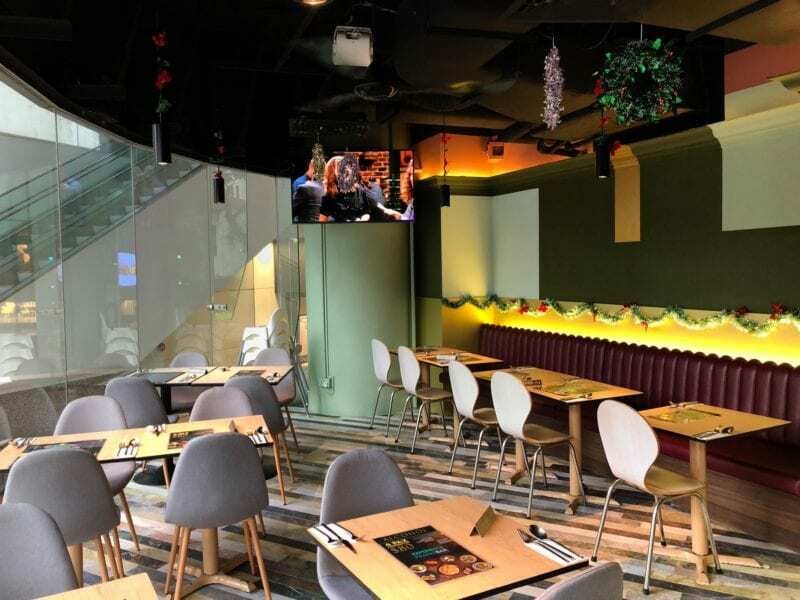 FrapasBar is conveniently located at both Century Square and The Cathay, so foodies can easily get their tapas fix and cocktails in the city. Love chocolate? Craving for beef? 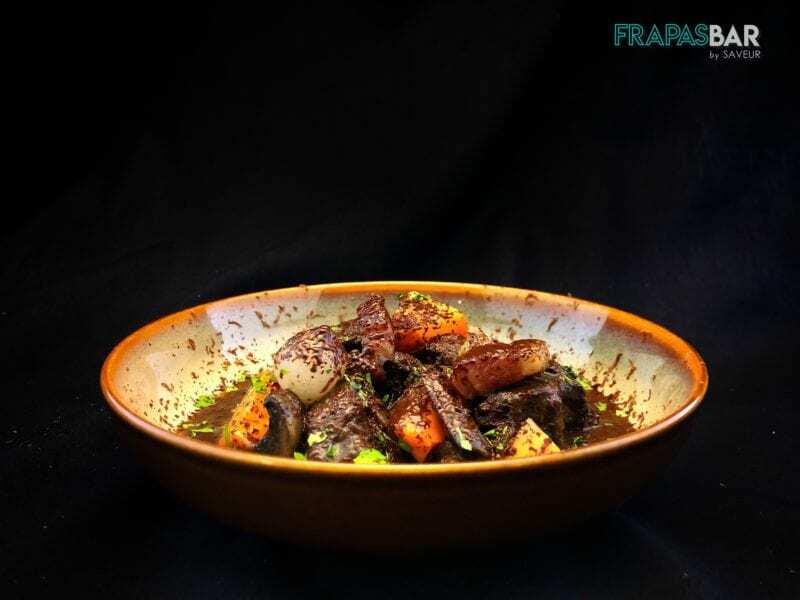 The champion chefs at FrapasBar have added chocolate in their Valrhona Beef Bourguignon, a must-try. 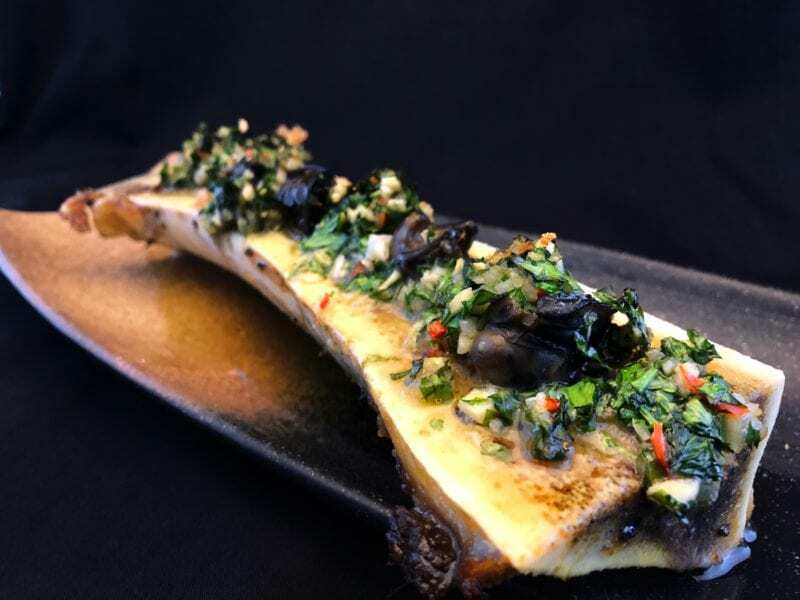 Try their Escargot on Bone Marrow, snails atop an umami bomb of bone marrow and balanced off with chimichurri sauce. It’s best paired with a shot of whisky for ultimate indulgence. Exotic and artistic, the culinary creations are almost carb-free and made in ready-to-share portions. 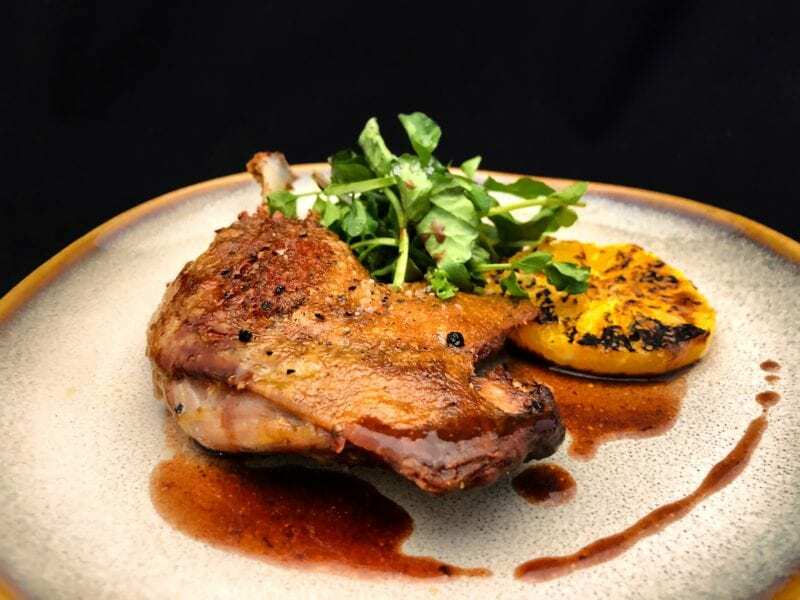 Regular diners return for the Duck Confit served with watercress, orange and drizzled with red wine sauce. 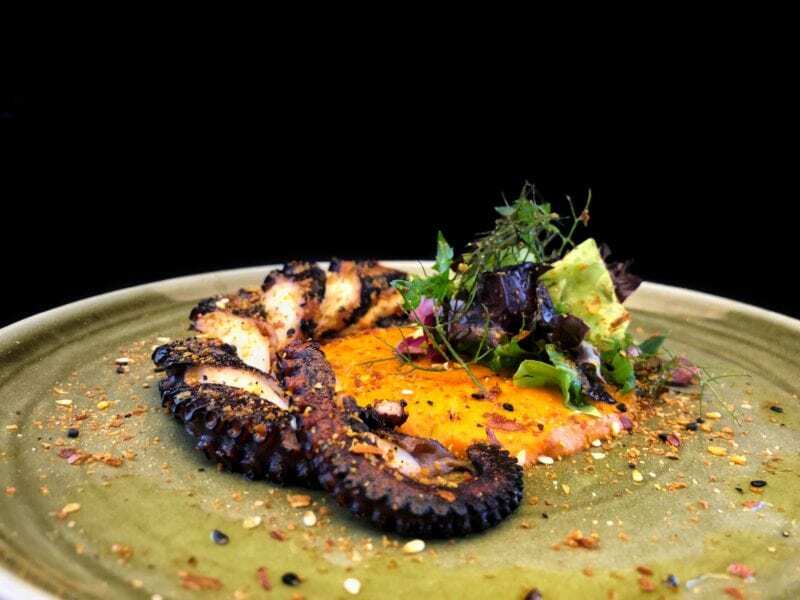 The other gastronomical greatness is OcTAPAS; octopus leg served with spicy, pimento sauce and herbs. Many patrons gasp in awe of the Salmon Tartare. It’s a sweet and savoury tartare drizzled with honey and tossed with avocado, jalapeno, shallots, cucumber and pickled ginger. Likewise, the Rosemary Smoked Chicken has drawn praise with its tender inside, crispy outside texture. It’s certainly popular thanks to the juicy flavours of marinated chicken coated with a combination of spice. Just a whiff of the heady aroma of charred herbs will send you into a Frapas frenzy. The best complement to the fantastic tapas menu is well-paired drinks. 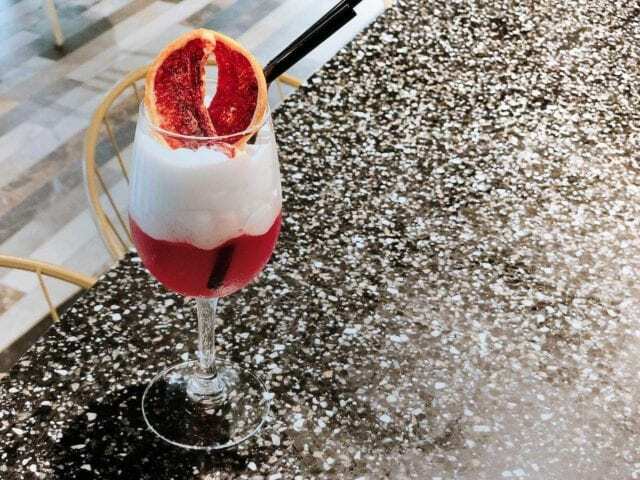 Take a seat at the swanky bar or on the tables overlooking the street to try the wonderful concoctions created by FrapasBar’s in-house bartender. The menu caters for alcohol and non-alcohol drinkers alike, featuring the favourite cocktails like Margaritas and Martinis, wines, beers and mocktails. 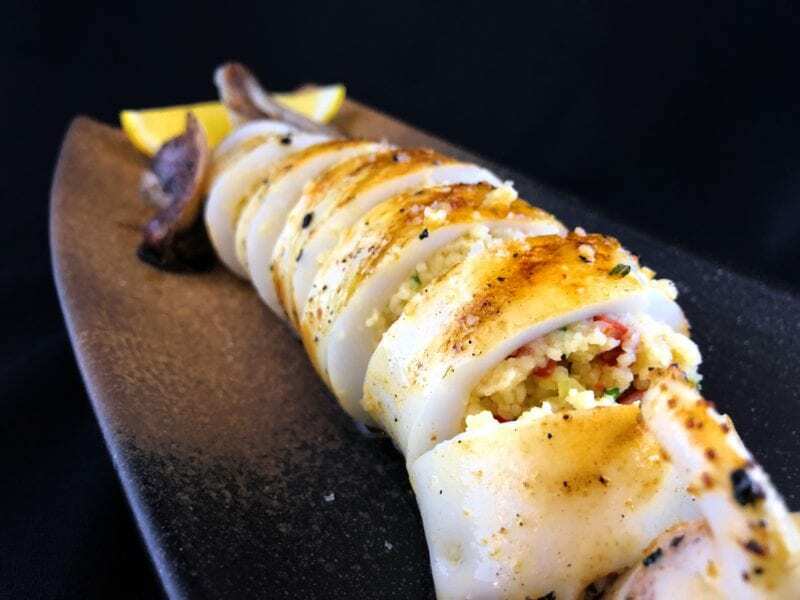 Seafood sensations include the Stuffed Squid prepared with french onion rice, chorizo and drizzled with chimichurri sauce. 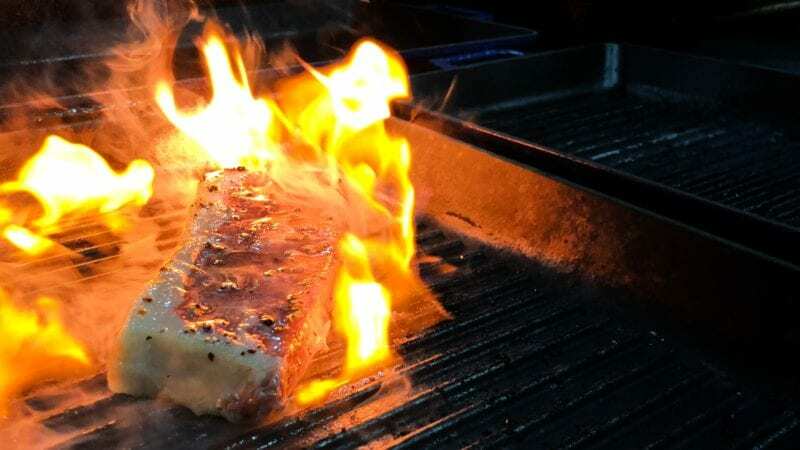 Grilled to perfection, you’ll enjoy its melt-in-your-mouth flavours. Among the most expensive menu item at $18, it’s a Frapas made for 2 and perfect for sharing. 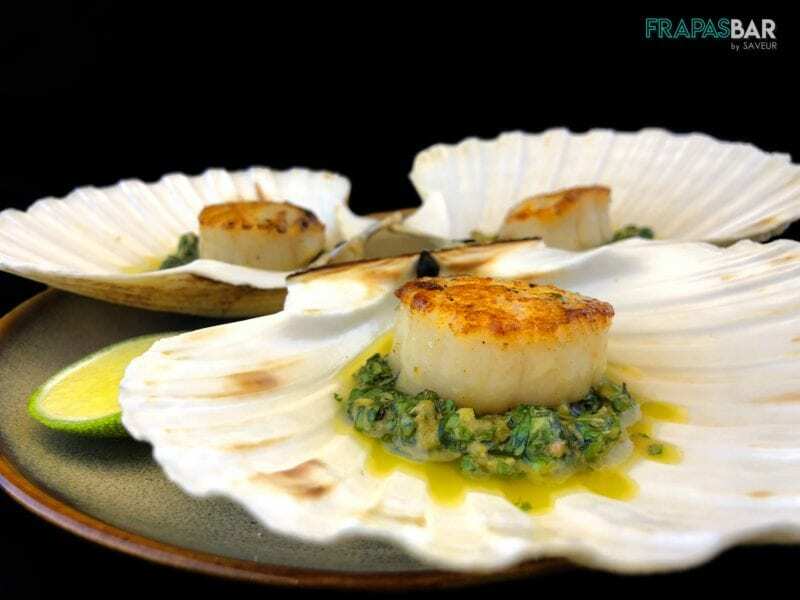 Even more exciting is the Trio of Scallops dressed in mint, basil, parsley and anchovies. Need a heartwarming meal? Order Sophia’s Risotto named after its creator who’s the boss’ daughter. Sophia has cleverly combined mackerel otah risotto with crabmeat chunks and coconut shreds for a fragrant and spicy Frapas. 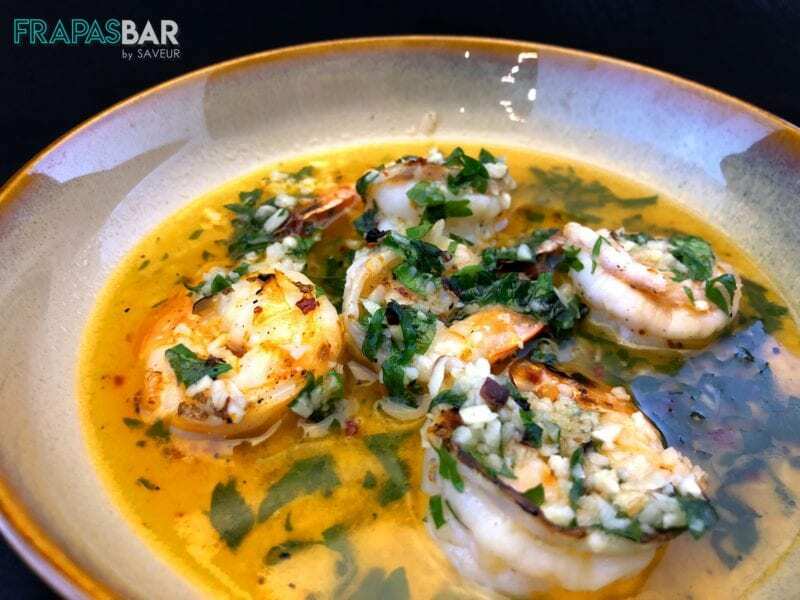 Just as heartwarming is the Garlic Prawns cooked with garlic and chilli oil. Add garlic bread to soak up the garlic goodness. The Grilled Vegetables with zucchini, eggplant, asparagus, pumpkin, tomatoes and pine nuts is perfect for veggie lovers. 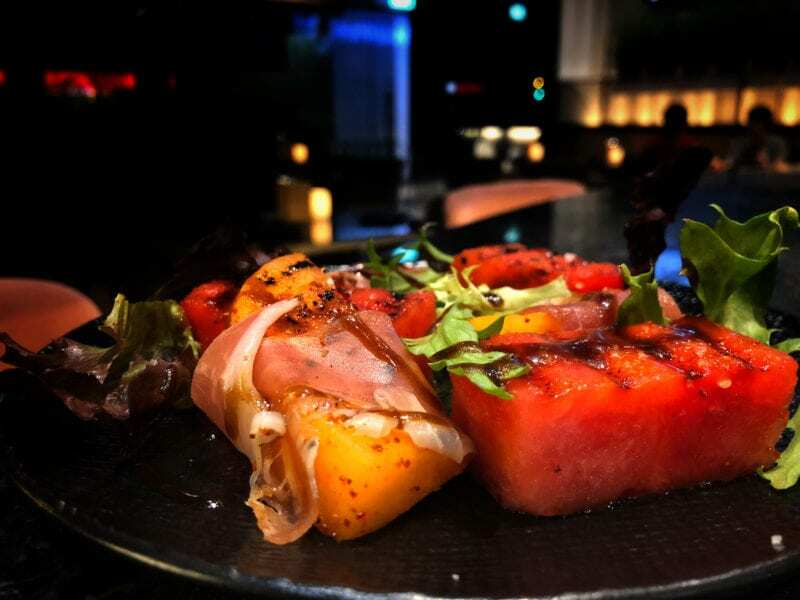 The Grilled Watermelon is a sweet and savoury treat of caramelised dimensions. Together with the watermelon, the cantaloupe and prosciutto ham ooze juicy flavours and crunchy textures. 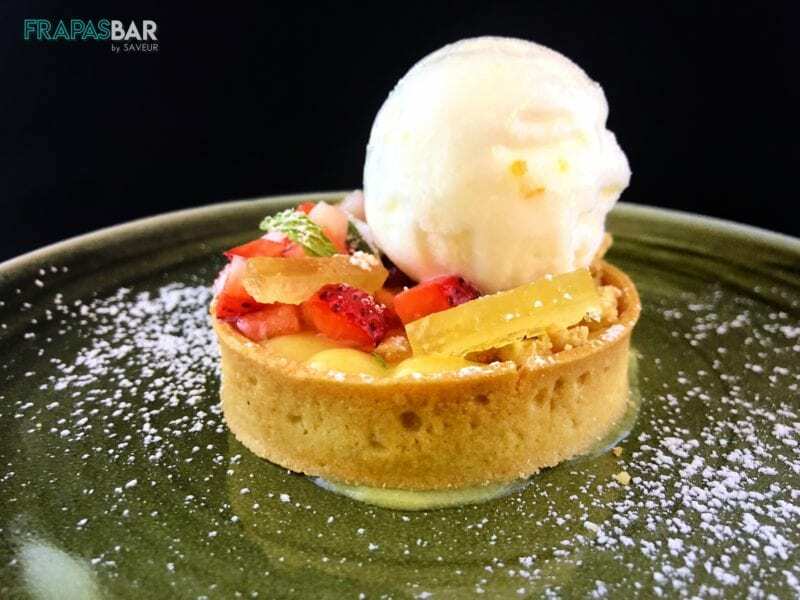 The famed Lemon Tart dessert is the fifth iteration of Chef Allen Tan’s dreamy lemon custard on a shell base topped with crumble and sorbet. Cooking up a storm in the kitchen is Chef Tyler Lai, who has worked along-side Michelin-starred chefs. Further, everything on the menu is reinterpreted using local produce with value at heart. 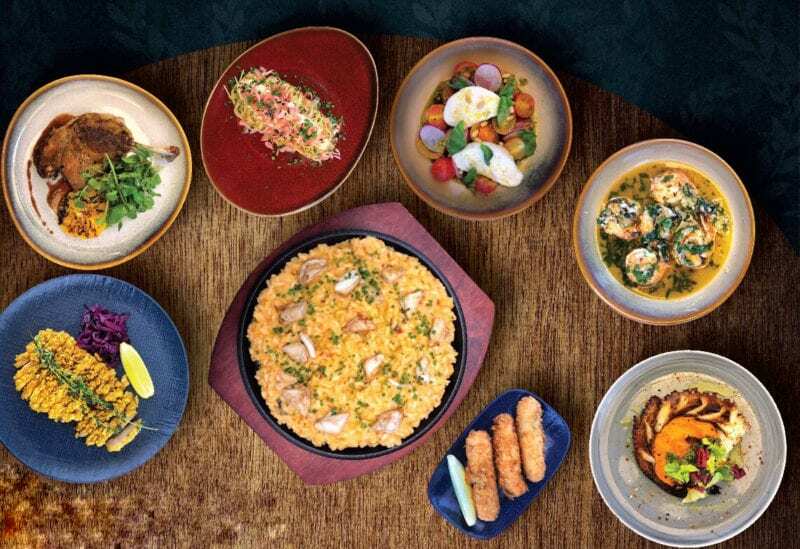 FrapasBar amazes all with their pocket-friendly Lunch Sets at $15++. Available on Mondays to Fridays from opening till 3 pm, diners get to select 2 tapas from an array of delectable French fare. Patrons can select the signature Saveur Pasta, Salmon Tartare and Crabmeat Croquette. The menu includes Mackerel Escabeche, Beef Steak, Pariser Schnitzel and Seafood Bouillabaisse among others. The 4 pax Experience Set at $80 makes dining so affordable. Even more delicious are the Chef’s Recommendations on the menu. Simply add on $20 for 4 cocktails or mocktails. ShopBack GO lets you earn Cashback every time you eat at your favourite restaurants. With over 400 partner restaurants, it’s easy to enjoy the best deals in town. Simply link your card, activate Cashback, pay with a Visa/Mastercard card and receive cashback. 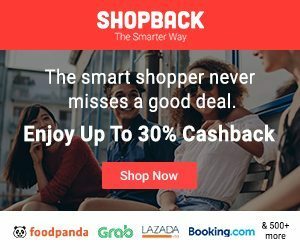 Now you can enjoy discounts when you eat out in the form of Cashback with the ShopBack App on Shopback-GO. 11 Best Italian Restaurants in Singapore That Are Affordable!